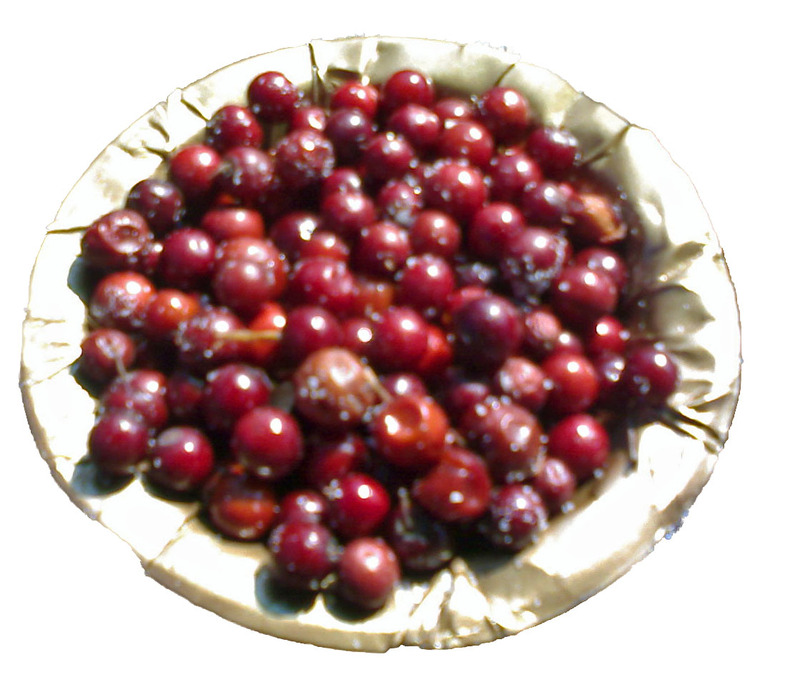 These are photographs of the Bora (Berry) which are called Chanya Manya Bora in Marathi. It is a popular berry in Maharashtra, India and can range from red to brown to yellow in colour. It is also referred to as Bor, Spiny jujube, wild jujube and Sheizaf. These photographs were taken on a cell phone and are thus not of a very high resolution. They are fine for web use though. The background was rather cluttered so I decided to make a cutout of the berries. The white stuff on them is salt. In this next photo I placed the berries on a dried leafy background. It matched with the bowl in which these berries came in. 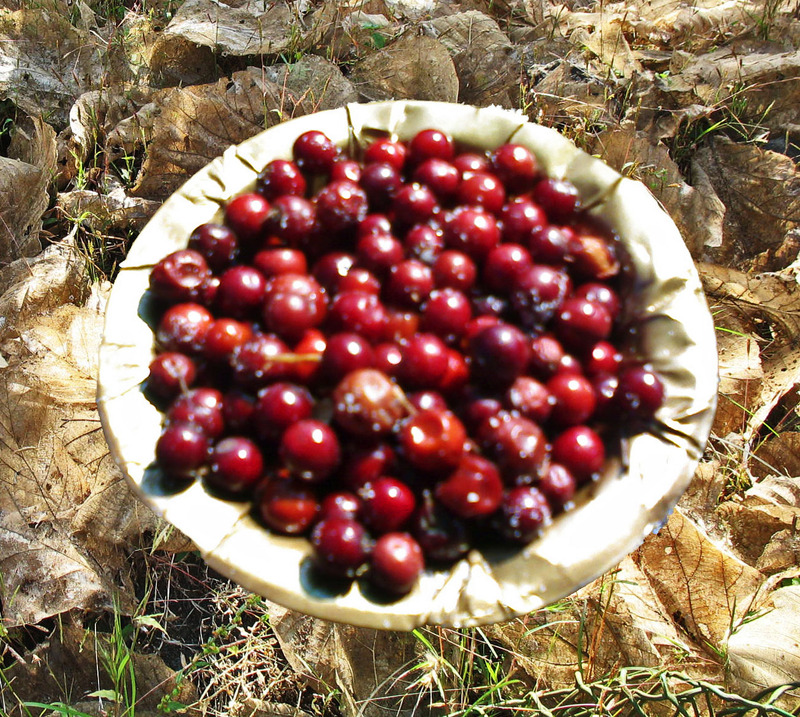 They are commonly served on such a leaf bowl in the rural areas. I was rather taken aback at this information which told me that a foreigner found these berries sour and disgusting and categorised them as a "bizzare" food. There are many unknown and unfamiliar foods and and has to develop a taste for them. I have called some foods disgusting (a roasted cockroach!) but never would apply the term to a berry. I grew up munching these berries. They are yummy!